Come out to Hershey’s 2015 AACA Eastern Regional Fall Meet. 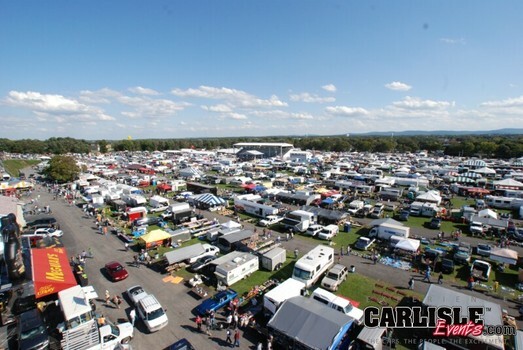 The Fall Meet is located on the grounds and parking lots surrounding Hersheypark and The Giant Center. It is considered one of the largest antique automobile shows and flea markets in the U.S. This meet includes over 9,000 flea market spaces and approximately 1,500 show cars. Every year this show attracts some of the most unusual cars and parts. You will not want to miss this. Come out to the Fall Carlisle Collector Car Swap Meet and Corral to buy, sell, and celebrate all things automotive. This event marks the end of the swap meet season and is an event you will not want to miss. This weekend includes 8,100 vending spaces and is one of the largest automotive swap meets in the world. 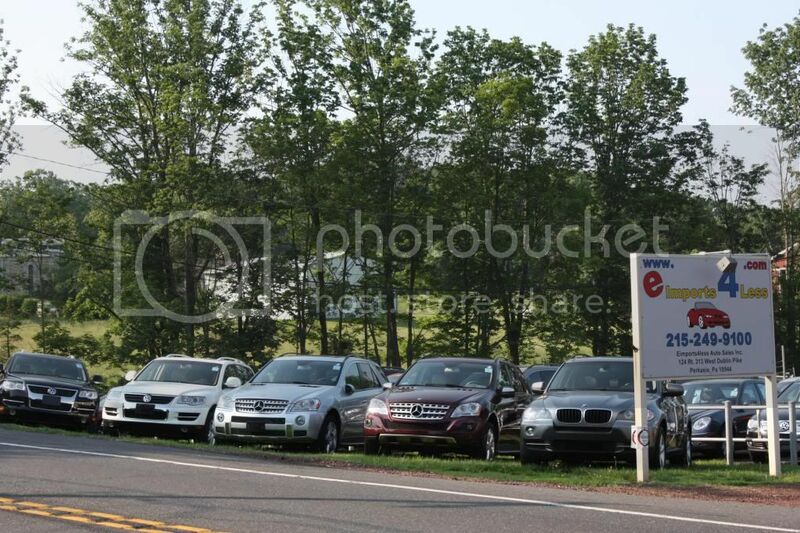 You are able to purchase any of the 2,000 vehicles. Mark your calendars for September 30th through October 4th for this great event. Interested in a swap meet? Come out to the Bi-annual Englishtown Swap Meet and Auto Show on September 25th through the 27th. This event is held rain or shine and includes over 3,000 vendor spaces and over 300 car for sale spaces. General admission is only $10 a day and children under 12 are admitted for free. Gates will open at 7 AM every day and close at 6 PM. Sale merchandise will consist of a variety of parts and accessories, as well as miscellaneous items. Come out for a great time. 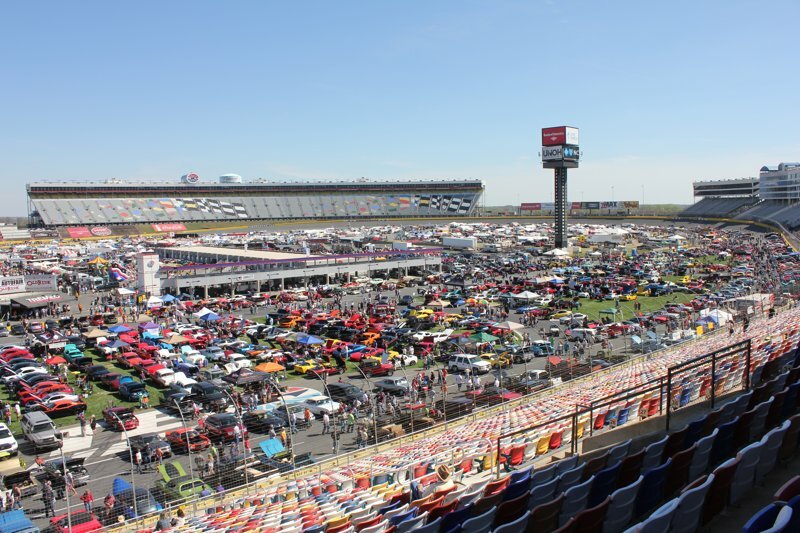 Come out to the Charlotte AutoFair September 24th held by the AACA on the grounds of the Charlotte Motor Speedway. This event has been held for more than 35 years and includes a car collector Flea Market Vendor spaces. You are able to buy and sell restoration parts and supplies for almost any vehicle. There will be 7,000 spaces available to buy this fall. This event is perfect for anyone looking to buy and sell vehicles, parts, supplies, and unique items. You will not want to miss this event.